With an obsession for quality and innovation, Cooper James Wine, founded by Cooper, Shawn, and Cynthia Kummer, is 100% focused on creating small lots of premium estate-grown wines from our vineyard located in Central Coast California. Our energy and passion to producing artisanal wines is gaining us a reputation for delivering the best domestic local wine values in the marketplace today. 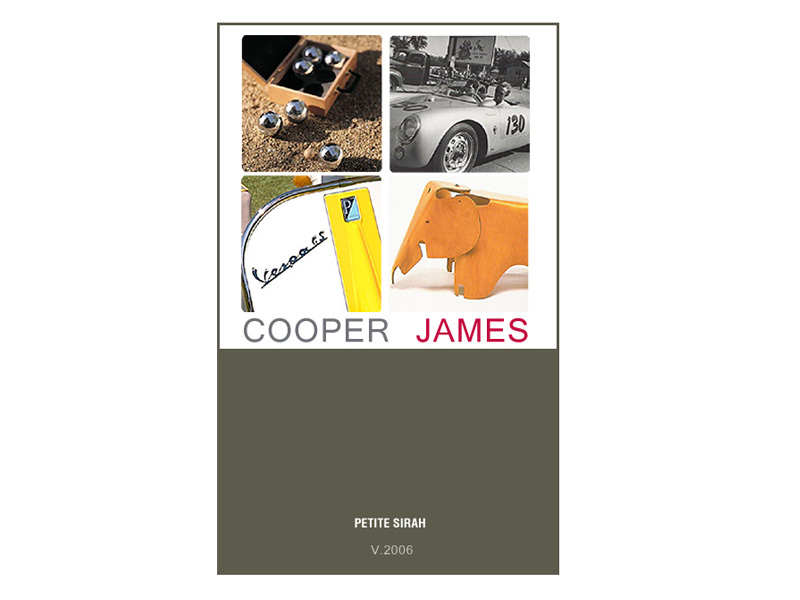 Cooper James Wine brands—unique in character and integrity—include The Cooper James Estate Petite Sirah and The Cooper James Mutt Red. The name for our wines-“Cooper James” is named after our son Cooper. He’s been an active participant in the vineyard since he was six months old as you can see on our photos page. Cooper James Estate Petite Sirah is a lush, complex, and balanced wine with a nice, long finish. Dark cherry flavors and a little spice. The artwork for this label is taken from a painting that was done by Cooper’s Dad (shawn) the painting is a Mixed media print consisting of Etching and Lithography. Cooper James Mutt Red is a smooth, buttery flavored wine that is surprisingly delicious. We got the art for this label from a bare foot painting we had of Cooper’s foot when he was just eight months old. Cooper James Wines focuses on creating ultra-premium wines of character and distinction reflecting the uniqueness of the Central Coast that the fruit is sourced from. To achieve this goal, each of the varietals we produce is handcrafted and carefully blended from our vineyard. Our focus as vineyard is to craft exquisite wines that appeal to wine enthusiasts, and to deliver them directly to our customers. This ensures that every time you buy a bottle of Cooper James wine you receive the highest quality product with personalized customer service of the highest standard.